want to say Thank You, Joe for the nomination! Joe is also a travel blogger , who always make me laugh, I love his articles and am a follower of his blog. 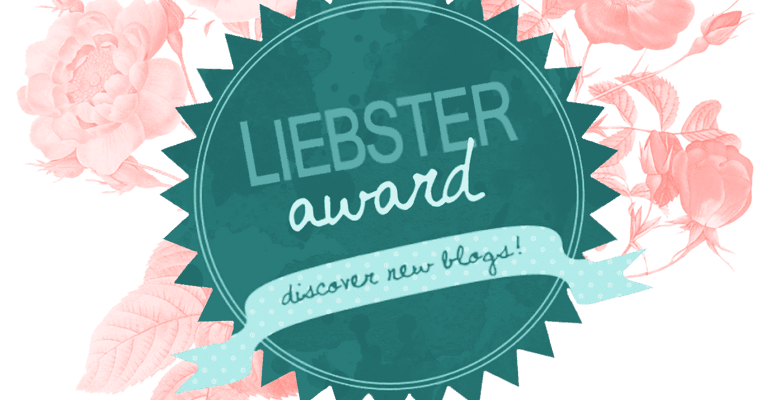 The Liebster Award is a fun way to recognize up and coming blogs. Thank the person who gave you the award and link back to their blog. Give the award to 5-10 new bloggers who you appreciate. Leave a comment to their blog, letting them know that you have given them the awesome award! 1. What are you most proud of your life? My family. 2.Which is your favorite city you have been to? Europe, Italy! 5. Can you speak any other language? Yes, I can speak 2 other languages other than my native language. 3.Bliss Memoires by Rica, who is now exploring the world without spending too much. 4. My Motivated Mind Tips on how to stay positive and motivated. 6. Roshkhanna beautiful writing of a technical graduate and lecturer to upcoming engineers. There you are! It is your turn and all you have to do is link my blog, answer my questions and nominate 5-10 bloggers for the award in a blog post! Thank you Ann for the lovely nomination 🙂 You have an amazing blog with great content!